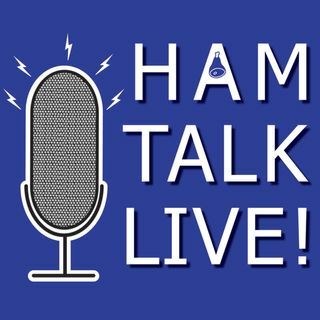 Episode 112 - Youth Forum: Hamvention Preview | Ham Talk Live! Hamvention Preview continues with the Youth Forum! Carole Perry, WB2MGP and her young guest Mason Matrazzo, KM4SII (one of the speakers at the forum) will be here to preview the instructors forum and youth forum for 2018. Mason will talk about his DXpedition experiences, and his upcoming presentation. Be sure to CALL in with your questions and comments by calling 812-NET-HAM-1 live during the call-in segment of the show, or by Skype. Our username is hamtalklive. You can also tweet your ... See More questions before or during the show to @HamTalkLive.